Sign up and receive Property Email Alerts of Buildings to let in Blackheath Industrial, Blackheath. 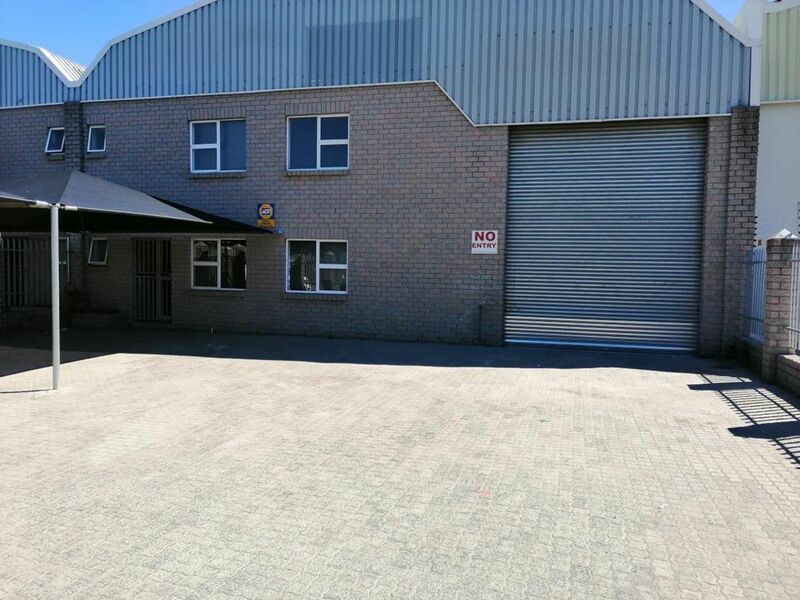 440m2 Industrial Factory with small Yard TO LET in Saxenburg Park, Kuilsriver. Sign-up and receive Property Email Alerts of Buildings to let in Blackheath Industrial, Blackheath.